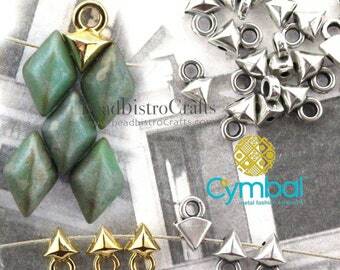 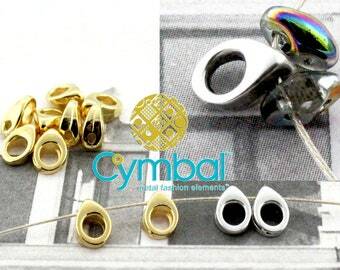 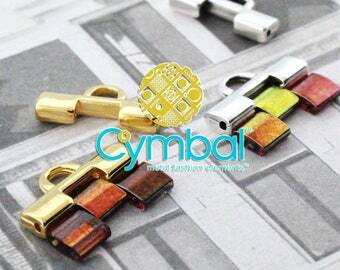 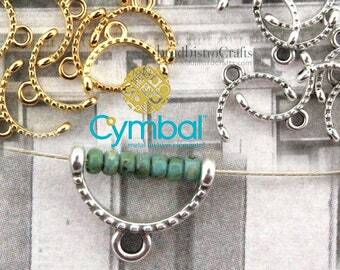 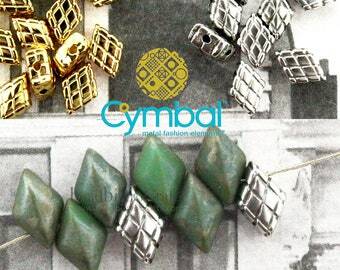 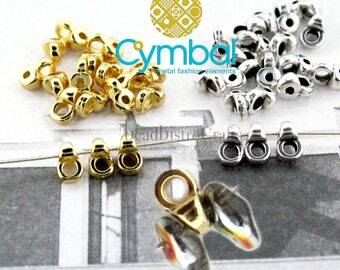 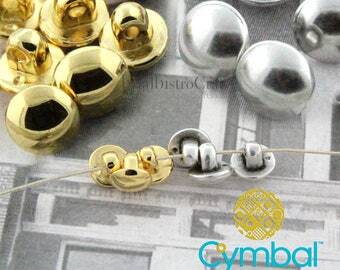 CYMBAL™ Metal Fashion Elements™ are high quality metal cast components created to integrate seamlessly with some of the most popular 2-hole and multi-hole glass beads. 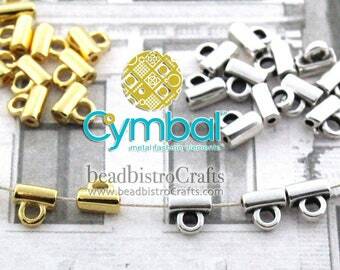 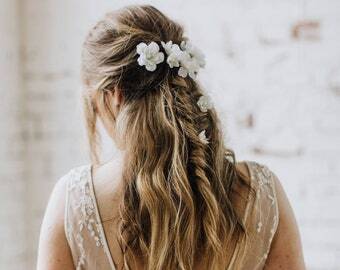 BEAD ENDINGS™ serve as clasps or endings to attach a clasp to. 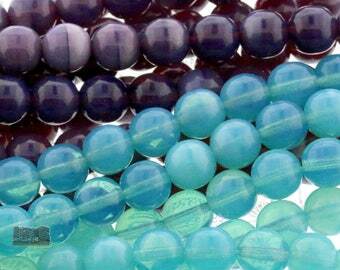 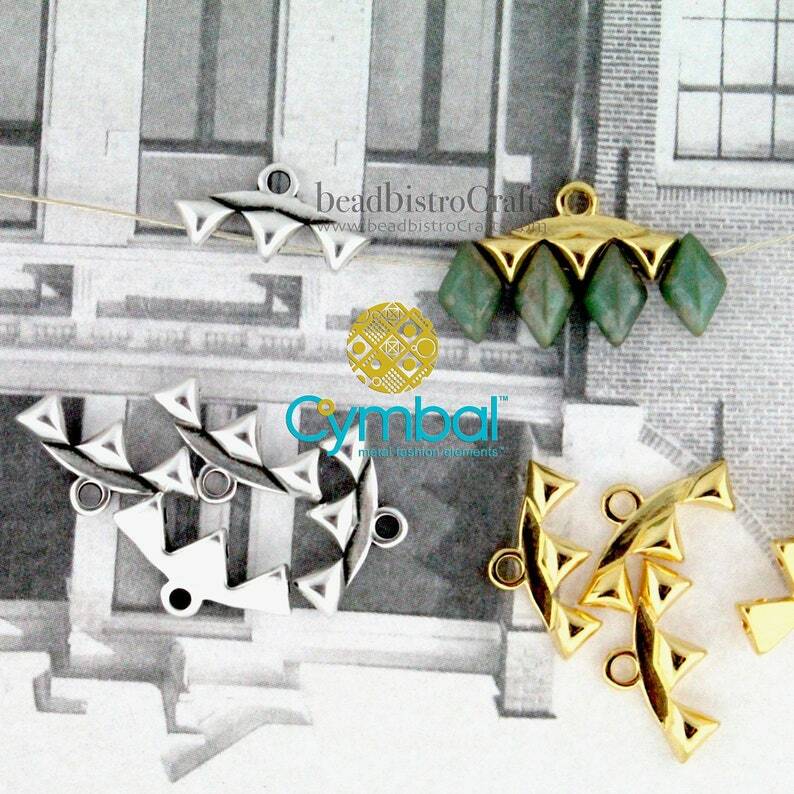 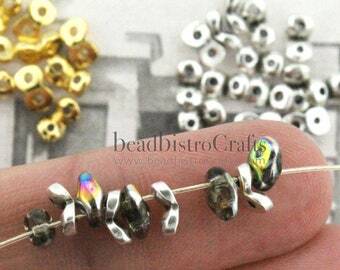 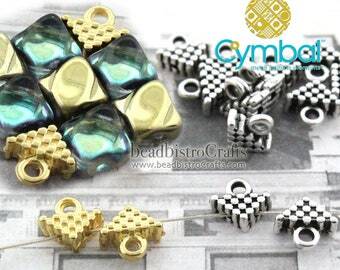 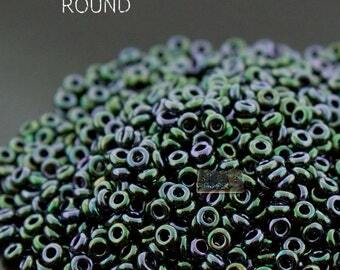 They are shaped and spaced to the specifications of specific beads.